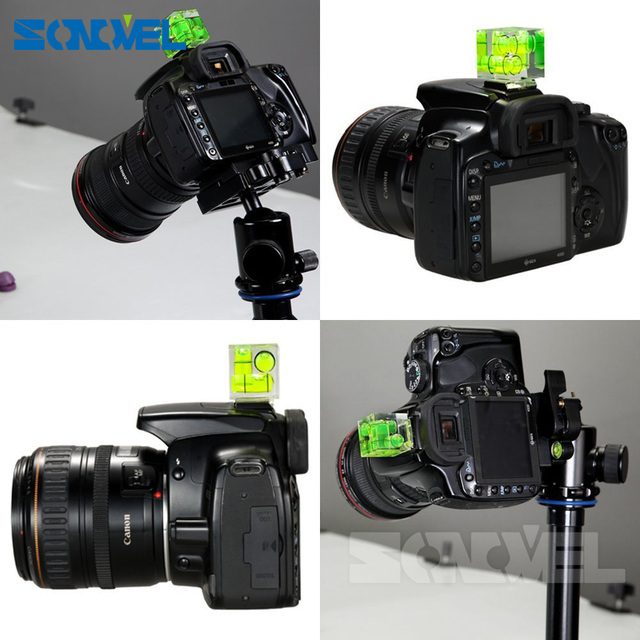 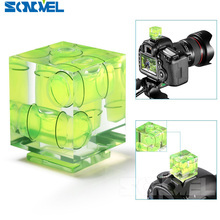 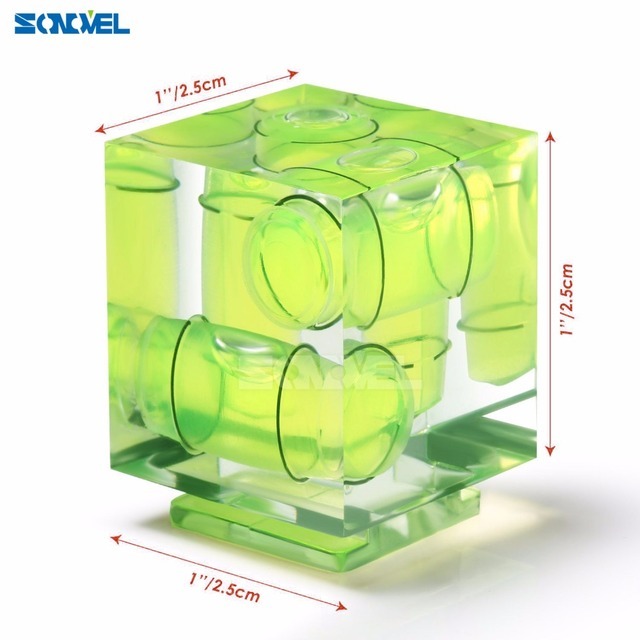 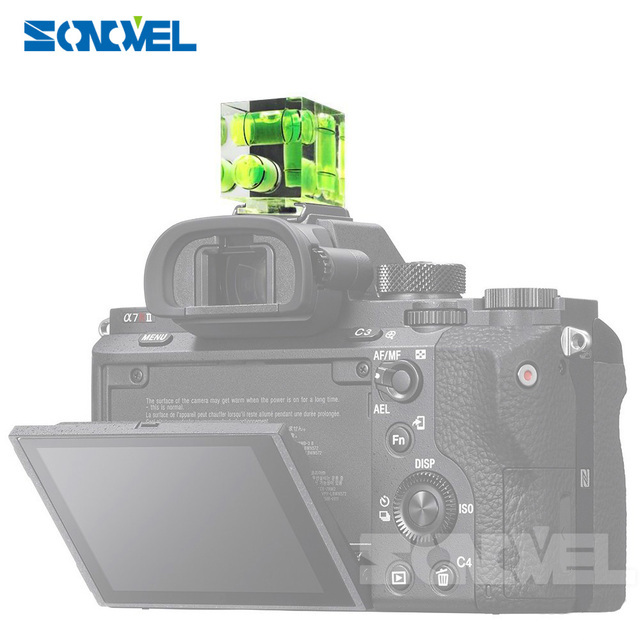 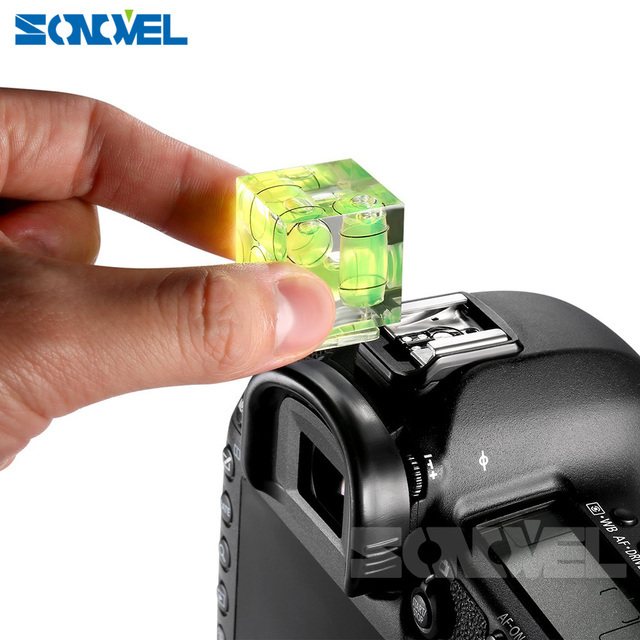 This 3-Axis Spirit/Bubble Level makes it easy to line up great shots from any side/dimension. Simply put it into the camera’s hot shoe/flash mount and check the three bubbles. 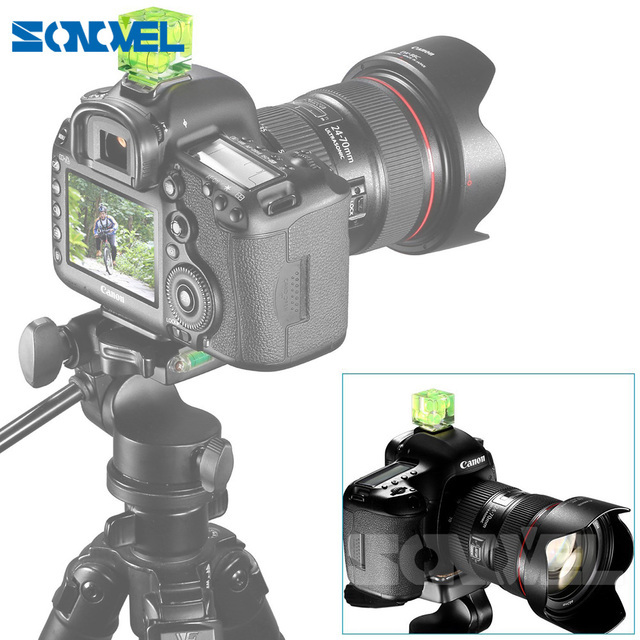 Take better pictures when using a tripod by making sure your camera is level.